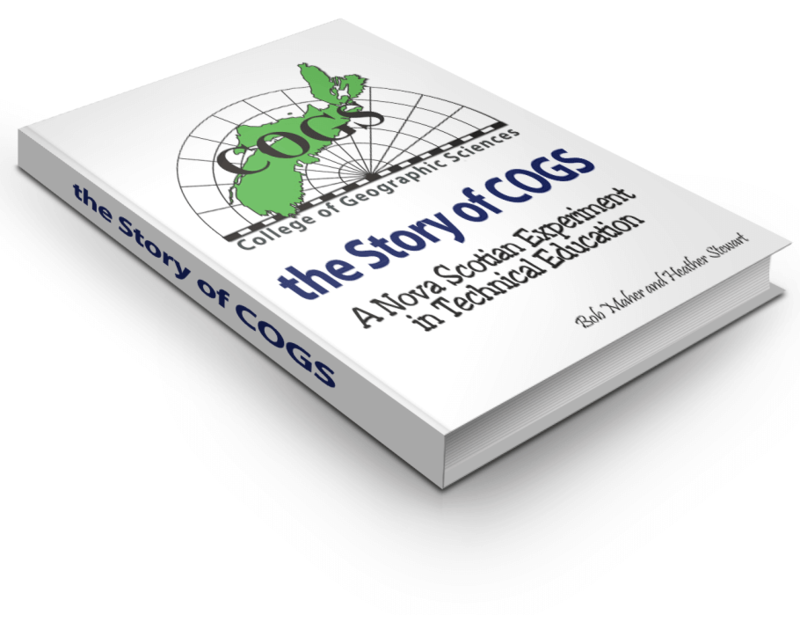 theStoryofCOGS.ca website was designed by Ted MacKinnon as an online medium to host the content from Bob Maher and Heather Stewart’s book about the history of COGS (College of Geographic Sciences ). 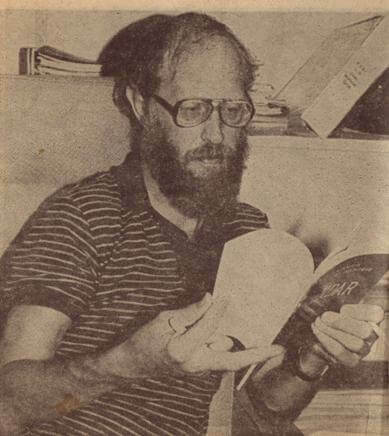 Featuring their book titled “The Story of the College of Geographic Sciences – A Nova Scotian experiment in Technical Education” and to provide a place where COGS alumni can together to share photos, stories, experiences and much more related to their time spent in Lawrencetown. Therefore we encourage COGS alumni to share photos and info with us so that we may add it to the site for others to enjoy. Also join us on LinkedIn, Twitter and FaceBook as we use these social media sites to help spread the word about the site and reconnect COGS alumni with one another.